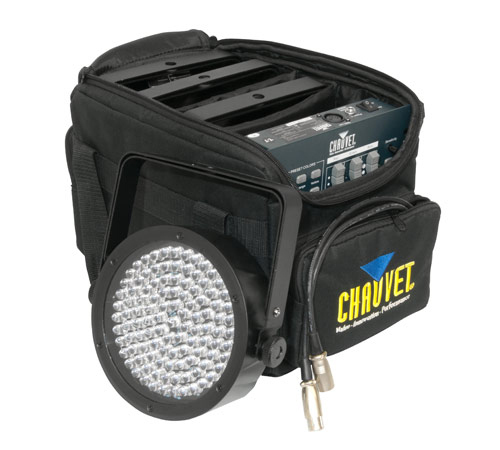 The Chauvet DJ SlimPAR 56 is a LED washlight in a sleek white or black housing. 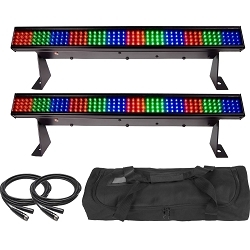 Powered by 108 red, green and blue LEDs, it blends into any décor with ease. 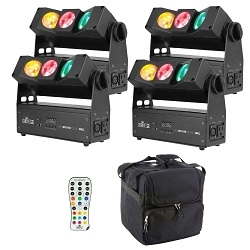 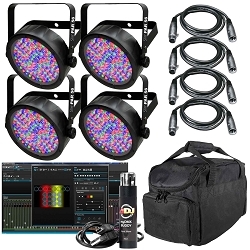 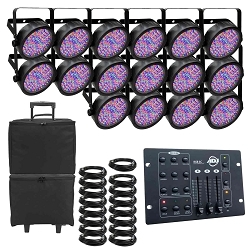 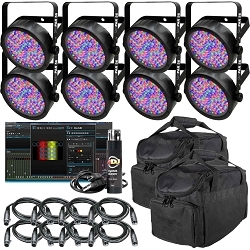 Customize light shows in 3-or 7-channel DMX mode. 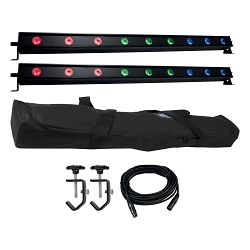 Fits best in the CHS-SP4 VIP Gear Bag.